Anyway, it’s been a few weeks now and I have made a few changes in my life! It’s no secret that I love food. When asked who the love of my life is, I would answer “KFC”. On questionnaires you can find ‘eating’ under the hobbies title. At any given time, you could probably find a chocolate bar or a couple of packs of Sesame Snacks (I like to think they’re healthy) in my handbag. My filing cabinet files food. Top drawer – gum, mentos, werthers etc. Middle drawer – bags of gummy snakes and sour patch kids. And the big drawer at the bottom? Old reference documents….and bags of chips. 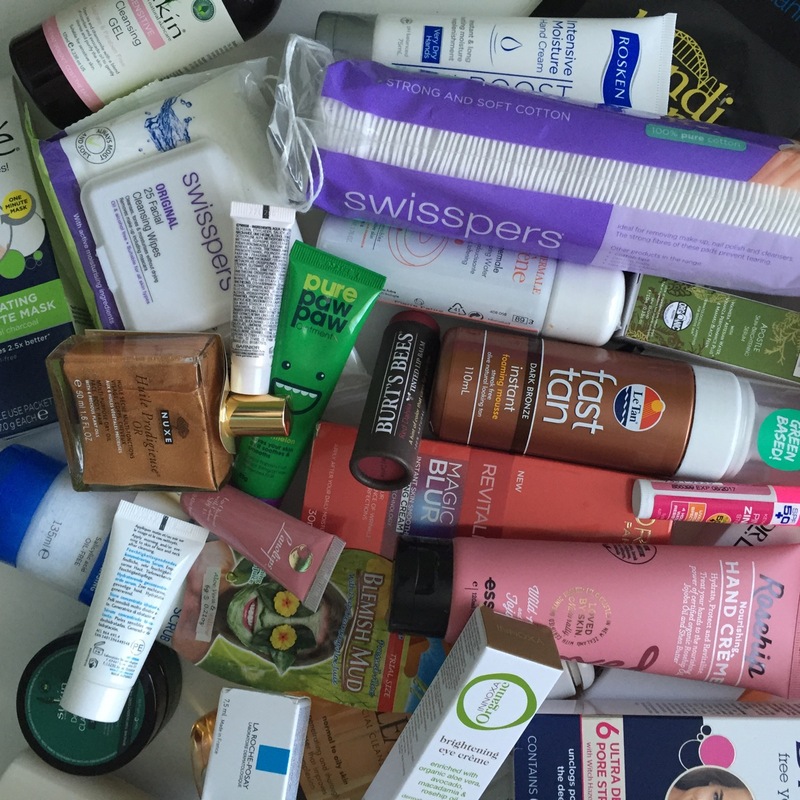 Priceline Skincare Gift Bag 2015! Yesterday I went on a mission. A mission to spend $69 on anything skincare just to get the goodie bag worth $400… Yes, I forced myself to spent money just so I could get free stuff… So technically not free, right? Priceline, an Australian drugstore – nay, THE Australian drugstore, holds a few of these gift bag “sales” every year – Hair Care (I’m pretty sure but may be mistaken), Make Up and Skin Care – and people go absolute cray cray over them. This is the first time I have ever been caught up in this hype because I truly believe it is WORTH IT this year! Christmas is near! My favourite time of the year! Even though no one in my family celebrates christmas I still have a little mini party on my own. I love the whole nature of giving during Christmas – and, well, receiving. Speaking of receiving, here’s my Christmas 2014 WishList – most of which I will end up buying myself because I need more presents under the tree hehe. Ok ok I know I have a post called Why I Hate Spring but I hate summer almost as much. Don’t get me wrong, I love flowers and baby animals and all those things that are associated with Spring. But, no one ever talks about the dark side of this otherwise rather bright – with daylight savings and all – season (Yeah yeah lame call I know).